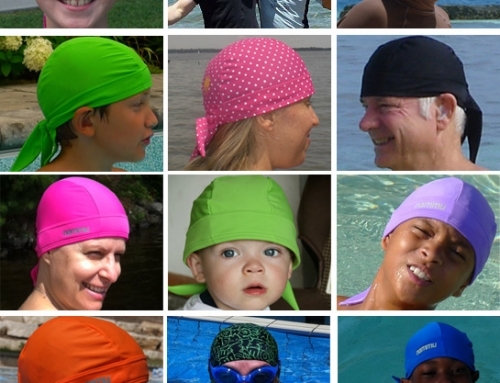 Its all started when I was looking for sun protection for my kids’ head, while they swim. 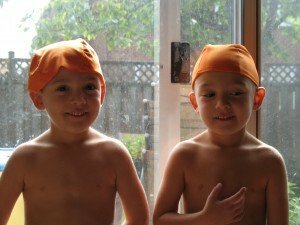 I looked everywhere but couldn’t find any hat that will be comfortable, stay on their head in the water, and also be “cool” enough so my boys will actually wear them. 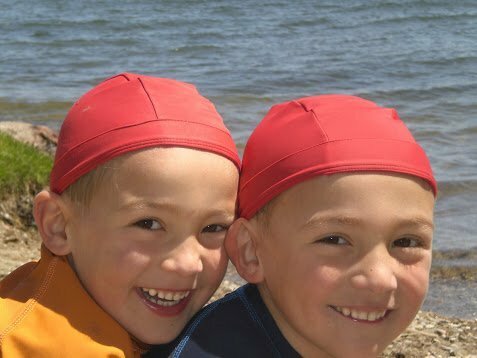 So, I made Nammu swim hat and designed it as trendy fitted bandana, with or without visor, that ties in the back for perfect fit and to ensure that it stays in place during any water activity. 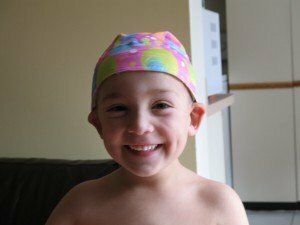 Even though it seems obvious and simple product there is no other hat quit like this. 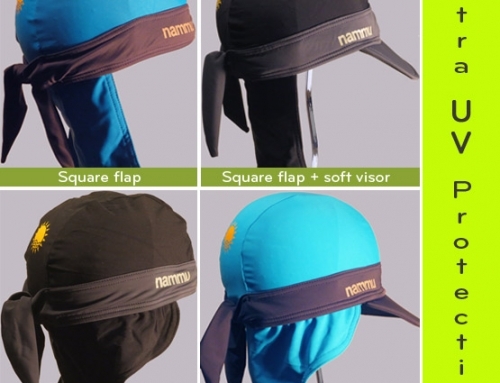 Originally nammu was designed for kids, but very fast it was clear that adults love and use nammu just as much. I’m very grateful that nammu was adopted by varied communities around the world. 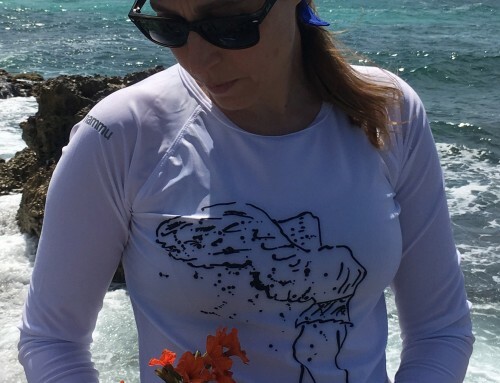 From water sports athletics and enthusiastic, to people who uses Cochlear implants and nammu hat secure their device in place and in style, to people with Alopacie, cancer, chemo patients and parents and anyone who recognize the danseurs of the sun UV radiation. 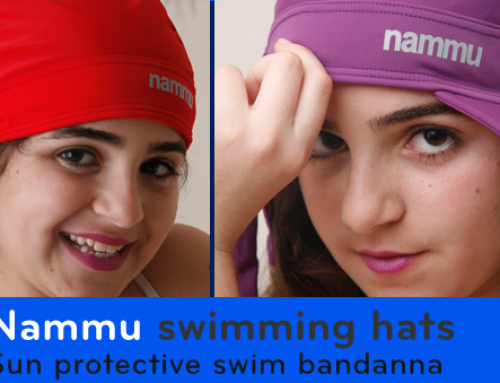 Nammu swimming hats comes in verity of designs and fabrics and allow everyone to choose health without comprising style.